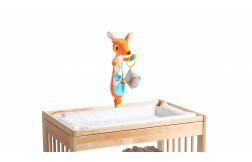 Classic crib mobile meets adorable Into the Forest™ design. Putting a brand new spin on development! 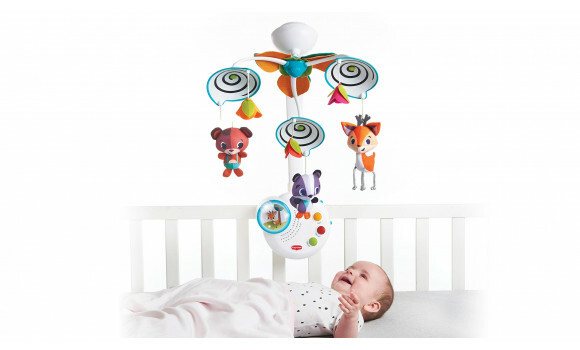 Uniquely designed mobile with engaging black and white spirals that stimulate baby's visual cognition. 20 minutes of uninterrupted classical music help soothe baby when it's time to sleep, supporting the development of EQ. 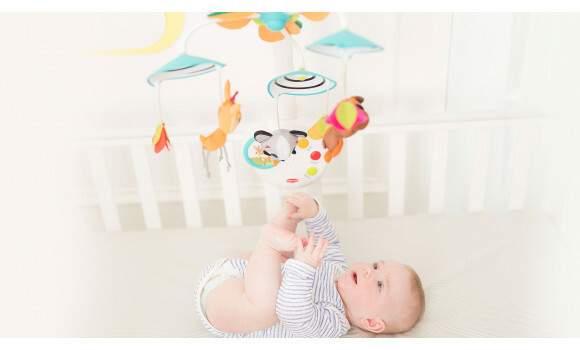 Mobile grows with your baby converting into a stand-alone music box when the time for mobiles is over. 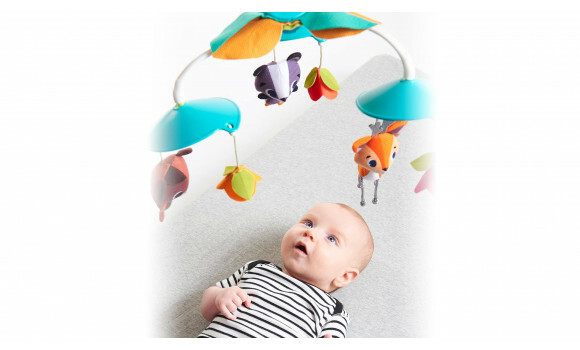 The mobile’s soft nightlight will help baby quietly enter dreamland. 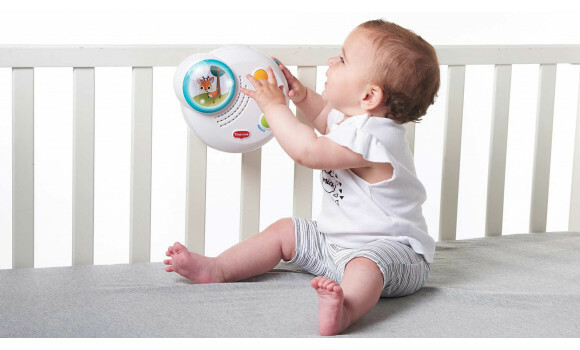 Baby-activated control button promotes your little one's independence and inspires exploration. 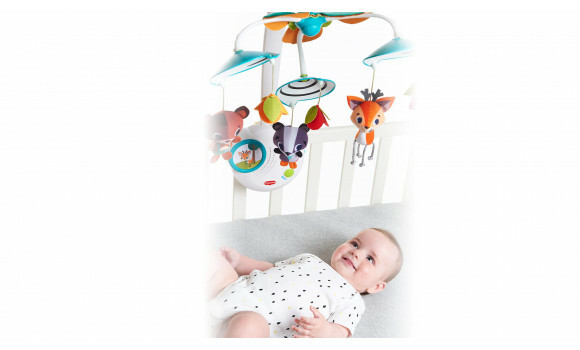 Enjoy as a classic baby mobile to engage baby or help soothe them when it's time to sleep. 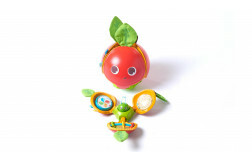 Put development at babies fingertips by removing the arm and converting the mobile into a fun and inspiring music box. The mobile’s cute Into the Forest™ characters appear and disappear above baby’s head. 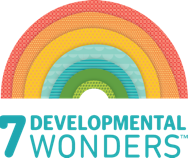 This creates a sort of peek-a-boo game that helps baby grasp the idea of object permanence. 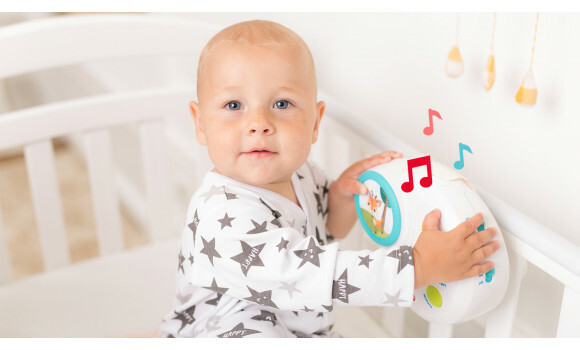 As baby grows and begins to press the music box independently, your little one learns about the wonders of cause (pressing a button) and effect (music and lights). 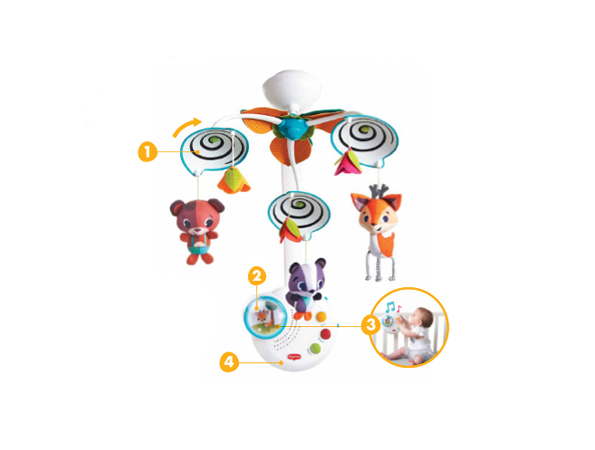 The smiling characters’ large eyes and the spiral's slow motion along with the relaxing classical tunes stimulate baby’s sense of sight and sound. 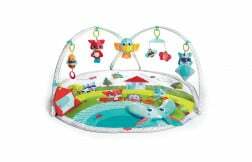 The soothing music, claming nightlight and steady movement create an atmosphere that calms babies and helps them go to sleep.